You all know how obsessed I am with Minted. I've signed them up for all my wedding stationery needs (see my invites here) because I know I can trust them to give me gorgeous paper goods and amazing customer service. Which makes me thrilled to be giving away one lucky reader a $75 gift card to use on minted.com. Mother's Day is THIS Sunday! Still need a gift? How perfect would a custom journal be for her? note: today is the last day to order for Mother's Day! Get on it! how about this beautiful floral wreath one? or this lovely striped one? and, you can't go wrong with a classic like chevron! Visit minted.com and leave a comment with your contact info (this is all you need to do to win). I'd choose Petal Shower in Strawberry! I love love love minted. I always send my clients there for their christmas cards! I looove the chevron notebook! I might choose that, and perhaps some coordinating notecards! That personalized stationary is absolutely lovely! I would love to get some stationery for me of course, but I'm planning my friend's bridal shower so the timing would be perfect to order some invitations! I like so many of them but I think I'd go with the Swell Bridal Shower Invitations. Following Minted on Twitter now! Hmmm I could use some versatile, everyday stationery. I love the bzzzzzz stationery. So cute! And I'm following Minted on Twitter! i would use it for my sister's bridal shower invites, love the flower collage and the leaves of green! I love minted. I would definitely refill my stash of personalized note cards! Minted is one of my favorites! Everything is gorgeous. Rachel rduysen@gmail.com... obsessed with Minted.com!!! and commented on facebook page. obssessed!!! Yes! This would be perfect timing because I'm just about to order my Save the Dates from Minted! I follow Minted on Twitter and like them on Facebook! I follow Minted on Twitter (at)gilsonsarahbeth and i "like" them on FB. I love the Golden Afternoon journal. I love minted.com and was just looking at their cute art prints! 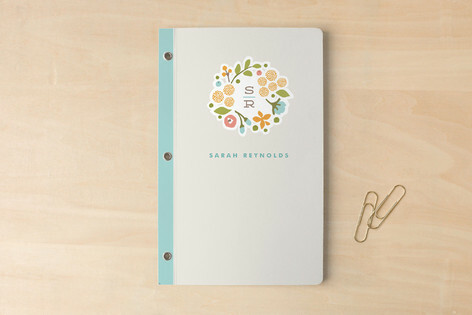 Minted stationery is always so charming! I am obsessed with minted! Got bridesmaids gifts there and doing our thank yous too! So many friends getting married this summer and I'd love to give them the journals! love any and all things chevron! Love it! I used Minted for all of our wedding stationery as well and couldn't have been happier! I really love the "Tied Moving Announcements".... My husband and I are closing on our first home this month!!! Eeek.... So I've been anxiously waiting to order moving announcements. And here's a link to the house we're buying... Sorry for the overshare, I'm just so excited! I love minted! I just used them for 2 baby showers and a bridal shower- I'd love to make my own business cards this time! I also follow minted on twitter and facebook! i'm such a sucker for chevron.. any of those colors are gorg! So fun!! 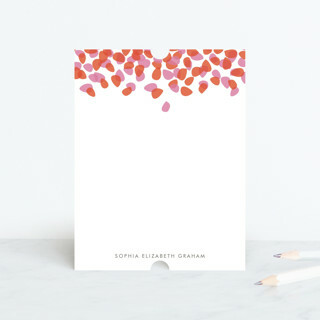 I would love some girly, personalized stationary! i like minted.com on facebook! The journals are so fun! Would love to win. I would pick the flags and stripes personalized stationery! I'm really not sure what I'd like, so many beautiful options!! 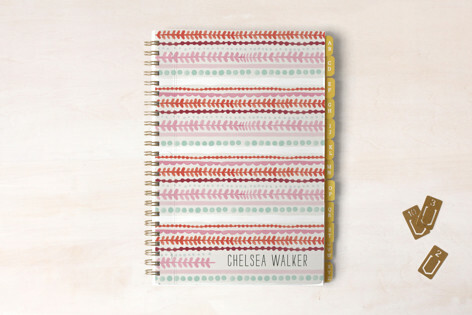 I love Minted-- especially their gorgeous journals! I adore everything from Minted! 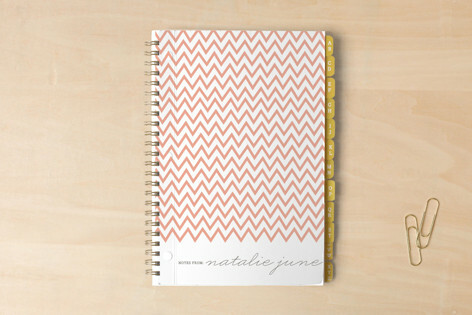 The Chevron notebook is an item I've had my eye on for a while now! love all of their personal stationery!